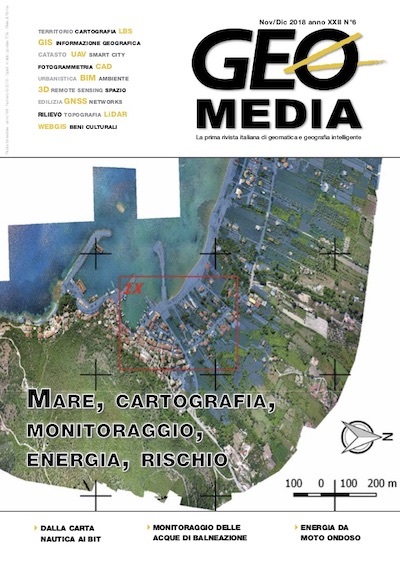 3DGIS is an italian software house with deep expertise in GeoICT design and Geographic Information Systems (GIS) development. We deliver technically superior solutions to worldwide governments and companies for fast and effective decisions, based on big data and visual intelligent representations. We are looking for a GIS quality assurance (QA) / technical support engineer to develop and execute exploratory and automated tests to ensure product quality and provide enterprise-level support to customer’s technicians. This role plays an important part in our company’s product development process. Our ideal candidate will be responsible for conducting tests before product launches to ensure software runs smoothly and meets client needs, while being cost-effective. If you hold an engineering background and enjoy providing end-to-end solutions to software quality problems, we’d like to meet you. Review quality specifications and technical design documents to provide timely and meaningful feedback. Estimate, prioritize, plan and coordinate quality testing activities. Diagnose, troubleshoot, and resolve issues by questioning customers about the issues they are facing in a detailed fashion so that they understand the nub of the problems. Keep track of users’ system issues until they are resolved by adhering to the agreed timelines. Interact with clients through phone, emails or chats and provide unambiguously written instructions or technical manuals. Provide accurate feedback to customers promptly. Monitor daily performance of technical systems. BS/MS degree in Computer Engineering, Computer Science or related subject. Ability to learn and work on changing and emerging technologies. Ability to work in team and on fast schedule / deadlines. Italian mother-tongue or equivalent level. Knowledge of software QA methodologies, tools and processes. Knowledge of GIS / GeoICT. Knowledge of Agile/Scrum development process. Starting from 20K euros before taxes. Real amount to be discussed on the real skills of the candidate.